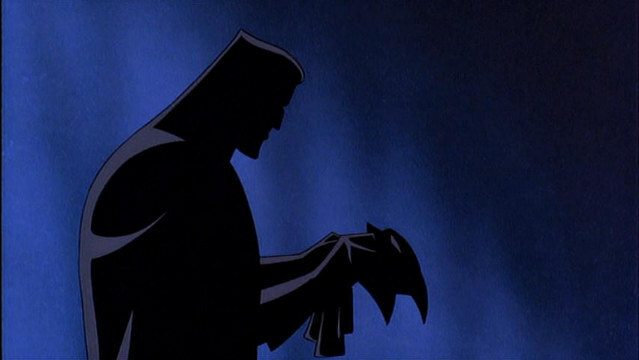 For my analysis project I have chosen to look at the film Batman: Mask Of the Phantasm. I have chosen this film based on what I consider to be a great deal of noir elements that it contains. I’m not sure if its necessarily neo-noir, but I should hope to draw some parallels to the readings and other films we have viewed in class. Here is the trailer for the film and some images.